Having children may be the last thing on your mind when you are being treated for cancer. Having children may possibly be the last thing on your mind when you are being treated for cancer. But talking to a health professional while you are being treated may help you to understand the long-term effects of your treatment and the options that are available to you. 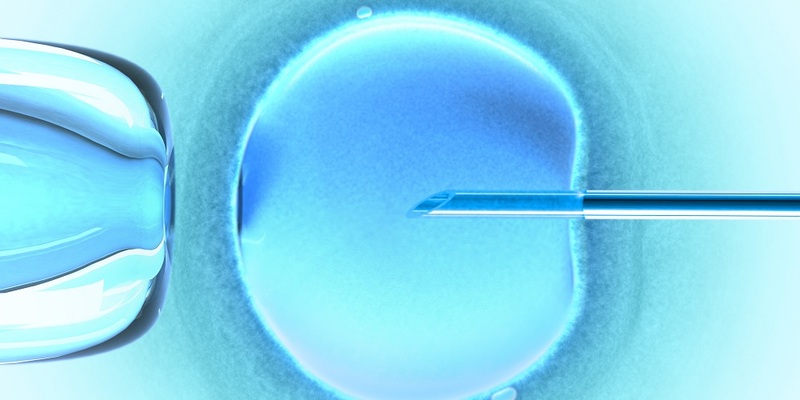 Cancer treatments have the potential to affect fertility. It's important to understand how and why this happens before you begin your treatment. Cancer treatments pose a risk to your fertility, but there are things that you can do that may help to preserve your fertility before your treatment begins. There are some medications that may protect the ovaries from damage at the time of chemotherapy. These medications are called GnRH analogues and they temporarily shut down the ovaries.